CME Beginning. 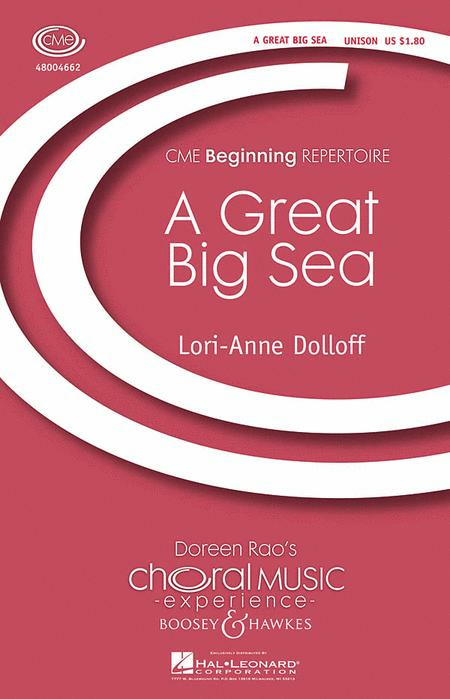 Composed by Lori-Anne Dolloff. CME Beginning Series. Contemporary, Folk, Classical, Canadian. Octavo. 12 pages. Boosey & Hawkes #M051469147. Published by Boosey & Hawkes (HL.48004662). This rollicking Newfoundland folk song in sea shanty style is scored for Unison Treble voices, fiddle, spoons and piano. The text tells the story of the economic effects of an especially high sea which flooded the village. 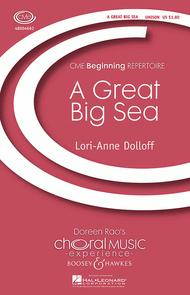 The arrangement proceeds through several keys – rising just as the water did – until the final sense of determination to set off for a better life if the conditions didn't improve.